Waffles, Ice Cream, Milkshakes - Is There Anything Else That You Need At This New Cafe? 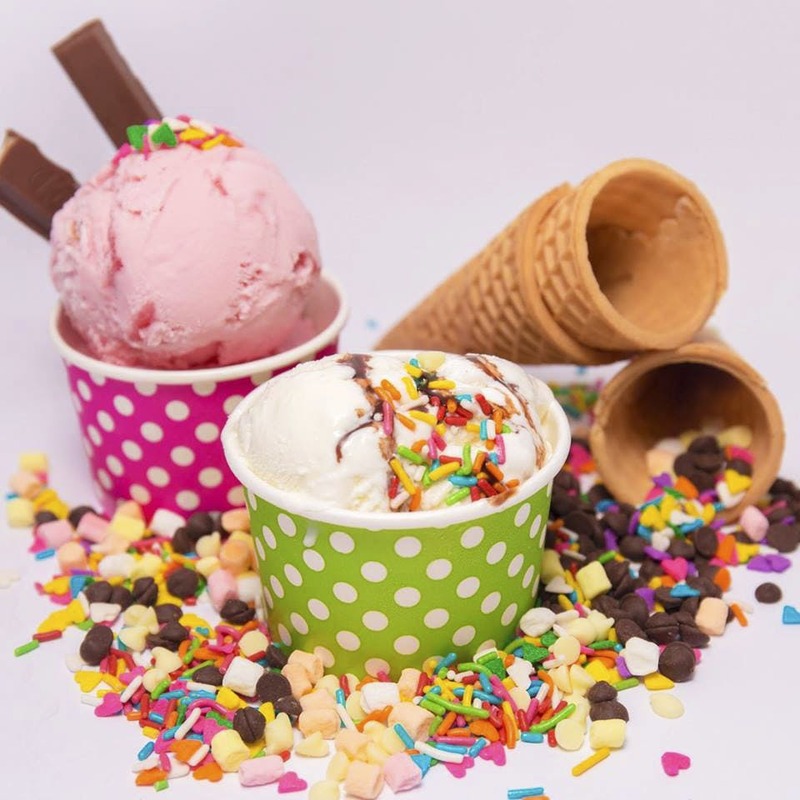 This new ice cream/dessert parlour is making us fall in love with their sundaes and waffles. Go check it out! TTK Road is the best route in Chennai if you have a sweet tooth. What with eight yummy spots where you can find everything from cupcakes, icecreams, to milkshakes, this stretch is our favourite too. Adding to the list is Dessert Mafia with their short and crisp menu. Start with their Bubble Waffle which includes dishes like Triple Chocolate, Nutella Special, Caramel Crunch, and Cookie Monster. You also have the option of creating your own waffle. For those who think ice cream is life and much beyond, try their sundaes. From Nutty Overloaded, Oreo Monster, Fruit Delight, Mango Madness, to Chocolate Madness, there is a lot to try out here. Ice cream sticks are one of those things that most 90s kids can relate to. (think orange candy and chocobar) and here, you get options like Mango Blast, Pistachio, Belgian Chocolate, and Caramel. Besides the ice creams, don't forget to try their ice cream sandwiches - we are already eying peanut butter and french fries! Not in the mood for ice cream? Slurp away with a milkshake - they have specific categories like - chocolate, coffee, fruits and berries, candy, and exotic flavours. If you want to try something different, go for their mug cake or ice cream cake roll.